By Marcos Detourist. Updated on March 27, 2017. Go Hotels Iloilo at Robinsons Place mall. 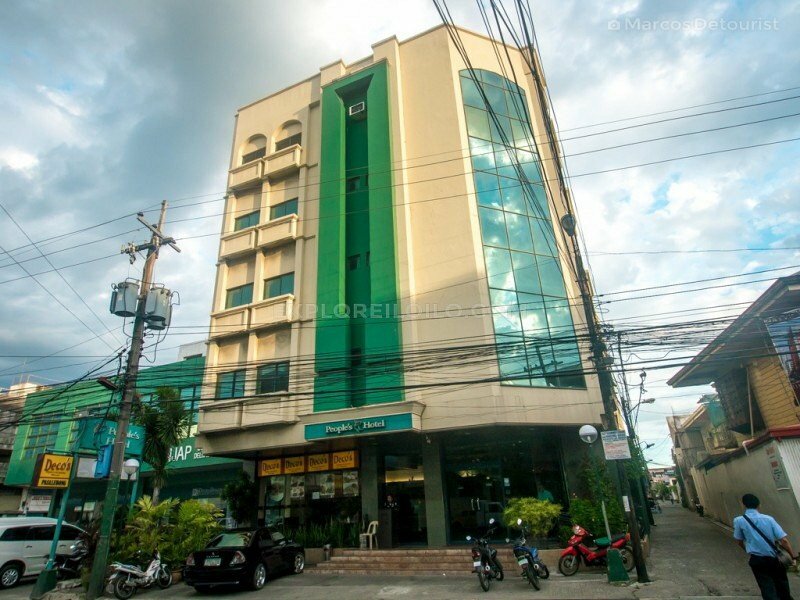 Centrally located in Iloilo City Proper, Go Hotels Iloilo is a very popular choice for budget travelers who are looking for an affordable hotel in the city while enjoying comfort and a convenient location. 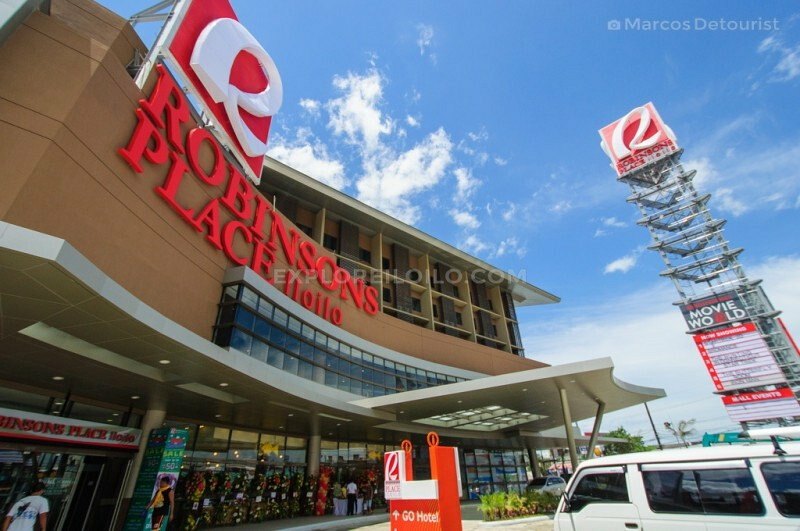 The hotel is attached to Robinsons Place Iloilo, one of the city’s biggest malls, which has plenty of options for dining and shopping. Rooms from PHP948. One Lourdes Dormitel, found just a block away from Go Hotels in Iloilo City Proper, caters to travelers on a budget and long term guests. This small hostel offers decent rooms at great value considering its more affordable prices. One Lourdes Dormitel is an excellent choice if you are looking for a cheap yet friendly place to crash for the night or for longer stays in the city. Rooms from PHP825 per night. Front view of Ong Bun Pension House building. 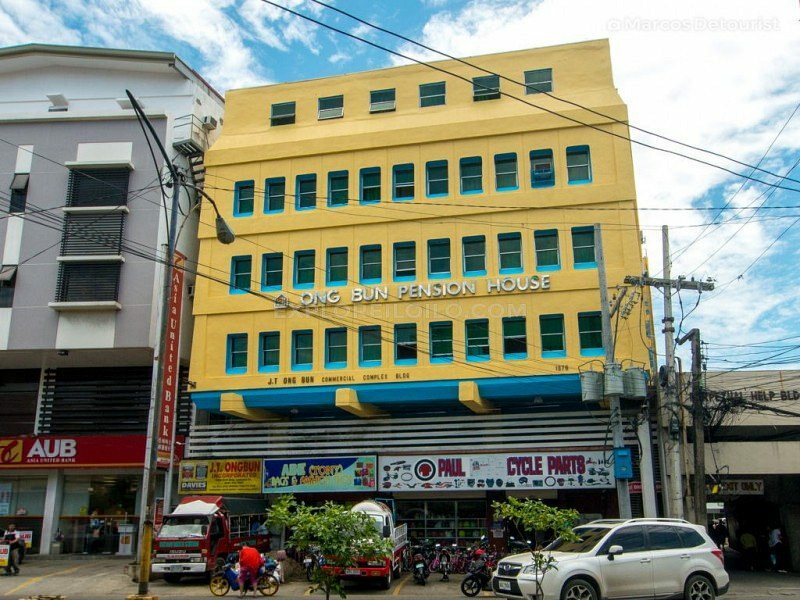 Ong Bun Pension House is arguably the most popular accommodation in Iloilo City among backpackers and solo travelers on a budget. It is also located near Robinsons Place Iloilo mall and offers single fan rooms for as low as PHP330 per night. It’s not the most glamorous place to stay in the city but it’s a cheap option for those who are looking for very basic rooms and a bed to crash for the night. Rooms from PHP330 per night. 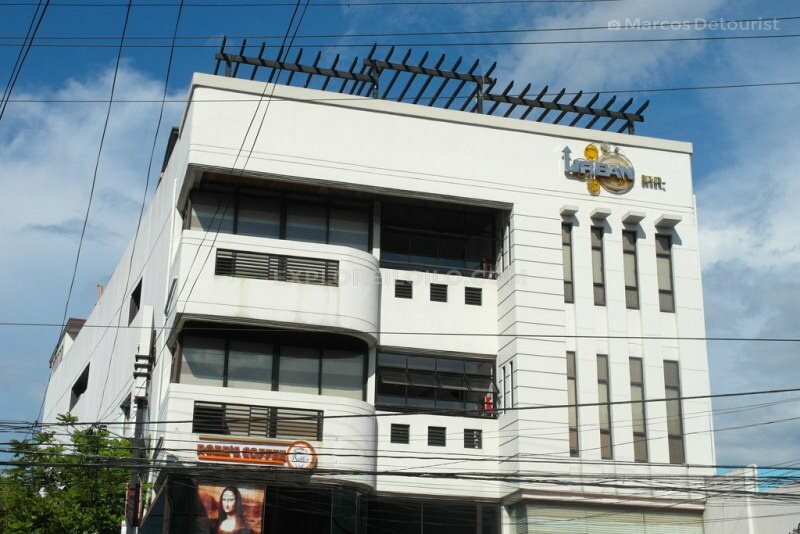 Front view of Circle Inn Iloilo City Proper building. 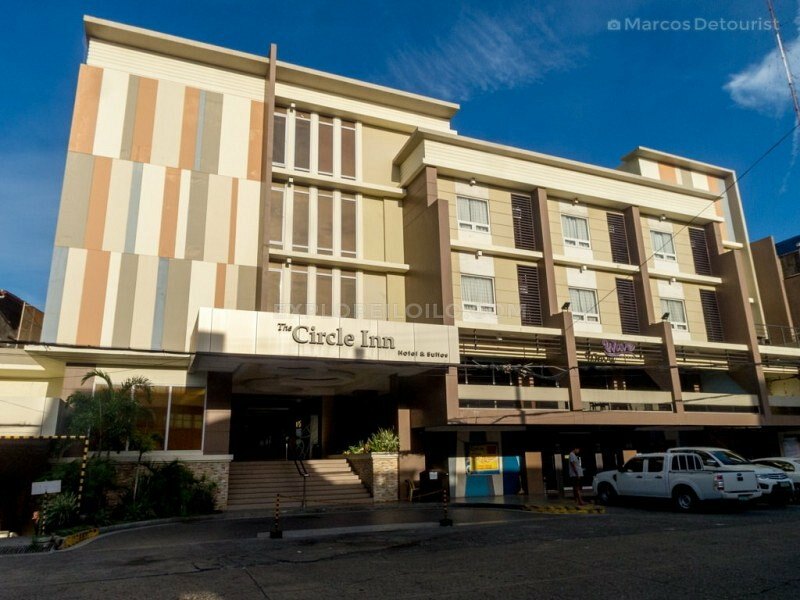 New and modern, Circle Inn Iloilo City Center is located at the far end of Iznart Street in Downtown Iloilo. They offer 3-star hotel amenities at budget hotel prices and are rated highly by guests for their clean and spacious rooms, excellent service, and exceptional value. 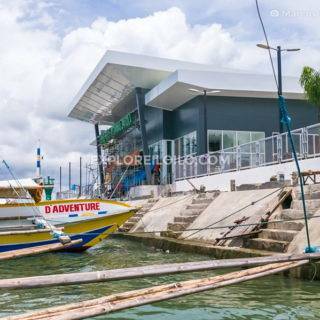 The hotel is 5 minutes away on foot from theIloilo-Guimaras pumpboat ferry terminal near Ortiz St. Rooms from PHP1380 per night. Street view of People’s Hotel entrance. Formerly known as the Four Season Hotel, People’s Hotel Iloilo transformed into an excellent mid-range hotel offering great value for money. Rooms from PHP950 per night. Riverside Inn is an affordable accommodation located along General Luna Street, one of the major throughways of Downtown Iloilo. This pension house sits on the upper floors of the Times Square building, which can be found in front of the University of San Agustin. Rooms from PHP750 per night. Street view of Urban Inn building. Urban Inn is a favorite among visitors looking for a cheap yet comfortable accommodation in the city. The budget hotel is located along Luna Street, Lapaz near St. Clements Church and a short walk away from the Lapaz Market, which is known as the birthplace of Iloilo’s famed Lapaz Batchoy. Rooms from PHP950 per night. Front view of Highway21 Hotel main building. 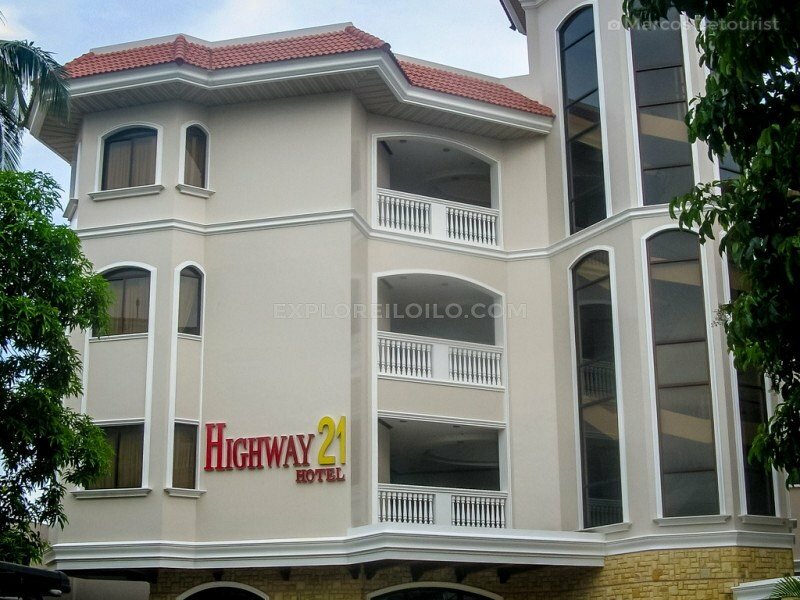 Highway21 Hotel is an excellent budget hotel located along General Luna Street in Iloilo City Proper. It is located beside Sarabia Manor Hotel and is a short walk away from a 24-hour convenient store, decent coffee shops and restaurants. Many jeepney routes pass by General Luna Street, which makes it a good base if you’re planning to explore Iloilo by local commute. Rooms from PHP750 per night. Street view of Harbor Town Hotel building. Centrally located along Calle Real, the city’s old business district and heritage core, Harbor Town Hotel is a budget hotel with a friendly reception and easy accessibility in Iloilo City Proper. 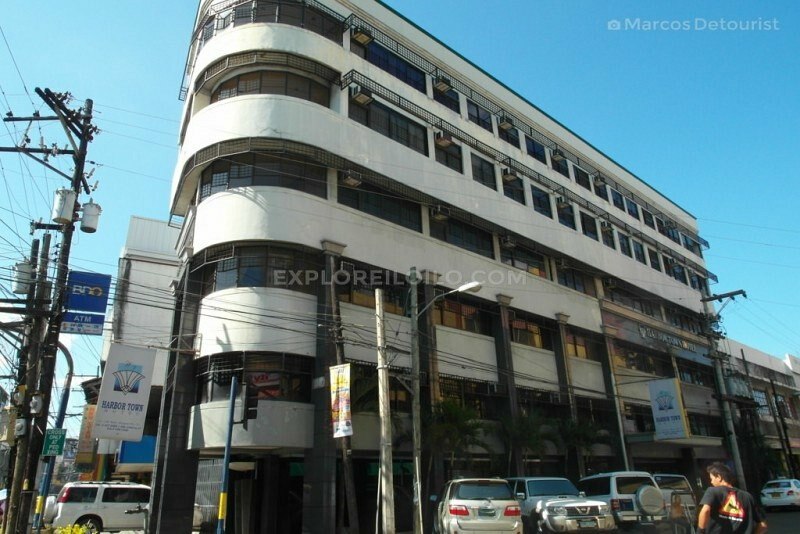 It stands across the street from the most photographed heritage attraction in Calle Real, the Eusebio Villanueva Building (also known as the International Hotel Building). Rooms from PHP1400 per night. City Corporate Inn is one of the best options for travelers searching for an affordable budget hotel in Iloilo City. It is located in the heart of Downtown Iloilo near the Iloilo-Guimaras ferry terminal and the Iloilo Domestic Seaport in Fort San Pedro. Rooms from PHP936 per night. 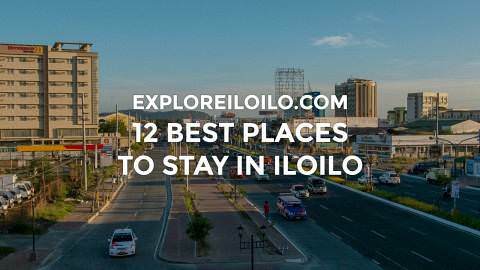 See more — 12 Best Places Iloilo Hotels, Resorts, & Pension Houses, All Places to Stay in Iloilo City. Discover more blogs and travel tips in Iloilo City, Iloilo City Proper, Mandurriao, Jaro, Arevalo, Molo, Lapaz.